with little to no utility bills / fossil fuels. 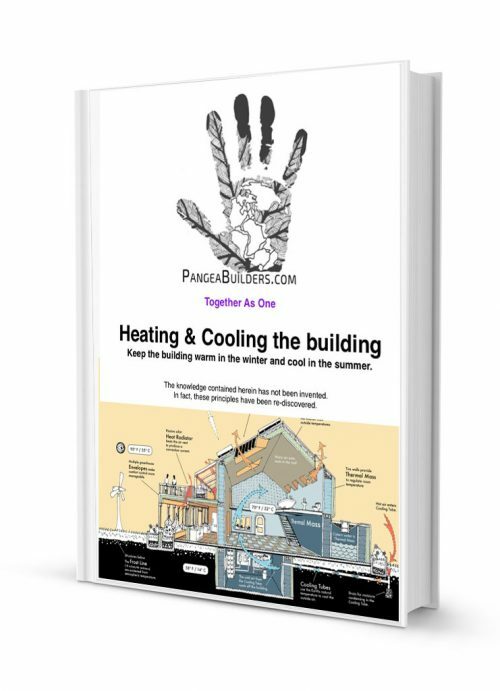 Both the International Building Code and the International Residential Code have requirements for maintaining a minimum temperature in buildings. They do not have requirements for a maximum temperature in buildings though there are ventilation system requirements and there are reasonable standards for comfort. Every south-facing window creates a direct-gain system, while windows facing east, west, and north lose more heat than they gain in the winter. The greenhouse effect, acts as a one-way heat valve. 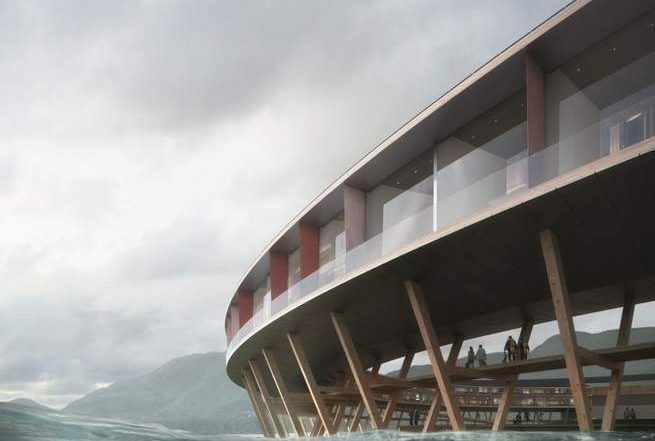 It lets the short-wave solar energy enter but blocks the heat from escaping. The thermal mass inside the building then absorbs this heat, both to prevent daytime overheating and to store it for nighttime. The proper ratio of mass to south-facing glazing is important. Since in direct gain the building is the collector, all contents, such as the drywall, furniture, and books, act as thermal mass. 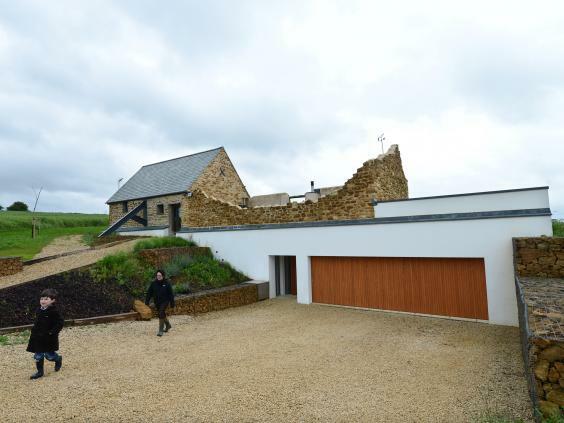 However, the contents are usually not sufficient to store an adequate amount of heat without additional thermal mass. 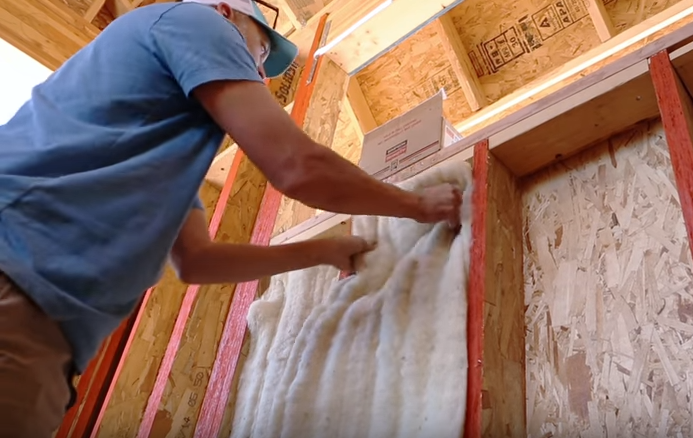 When there is no concrete floor or when even more thermal mass is desired, it can be provided in the walls, water containers, floors, or phase-change materials. Although solar heat can be supplied by convection to the rooms on the north side of a building, it is much better to supply solar radiation directly by means of south-facing clear-story windows. Besides bringing warming sunlight further into the building, clear-stories also provide excellent day- lighting, because light from above is best. Most direct-gain systems consist of straight walls facing due south or as close to south as possible. Direct gain is the most efficient when energy collection and first costs are the main concerns. 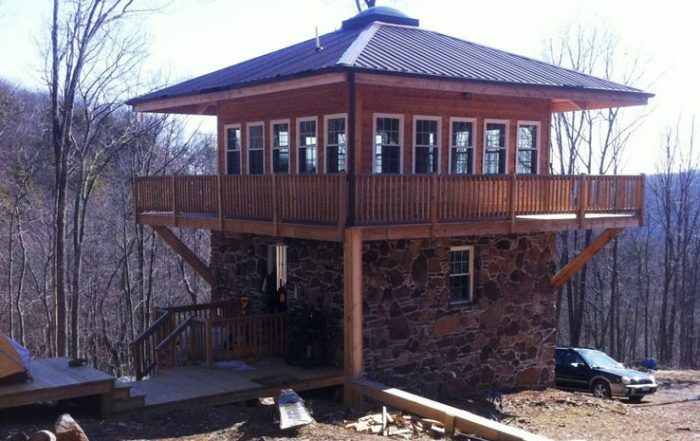 Off-Grid Living by Pangea Builders. There is absolutely no cutting back on comfort; instead the level of comfort is considerably increased. 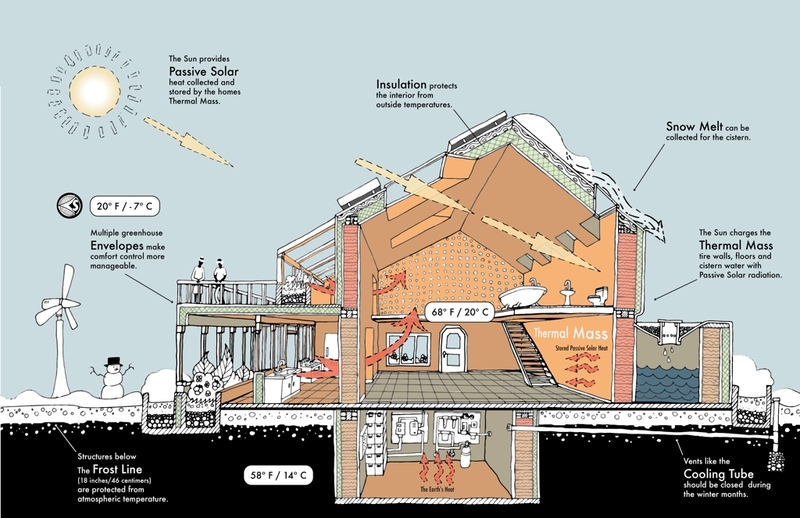 A Passive House / Building is a building standard that is energy efficient, comfortable, affordableand ecological ALL at the same time. Passive House / Building is not a brand name, but a construction concept that can be applied by anyone and that has stood the test of practice and literally thousands of years of time. These are modern, beautiful, high-value homes. Passive Buildings allow for heating and cooling related energy savings of up to 90% compared with typical building stock and over 75% compared with average new builds. In terms of heating oil, Passive Houses use less than 1.5 litres per square meter of living space per year – far less than typical low- energy buildings. 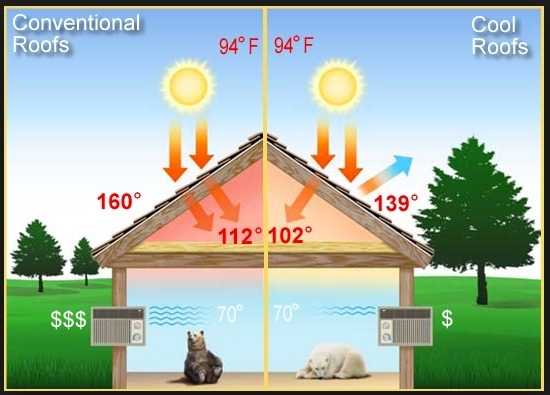 Similar energy savings have been demonstrated in warm climates where buildings require more energy for cooling than for heating (thermal mass). Passive Houses are also praised for their high level of comfort. They use energy sources inside the building such as using the heat from an oven or solar heat entering the building – making heating a lot easier. Appropriate windows with good insulation and a building shell consisting of good insulated exterior thermal mass walls, roof and floor slab keep the heat during winter in the house – and keep it out during summer. 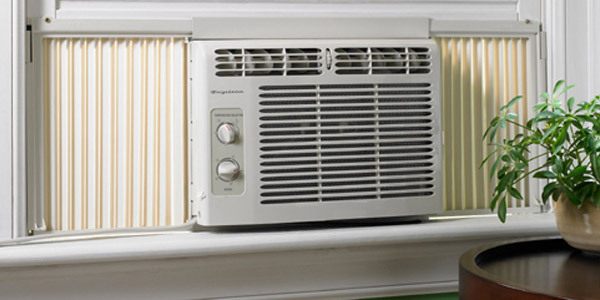 Ventilation consistently supplies fresh air making for superior air quality without causing any unpleasant draughts. This is a guarantee for low Radon levels and improves health conditions.